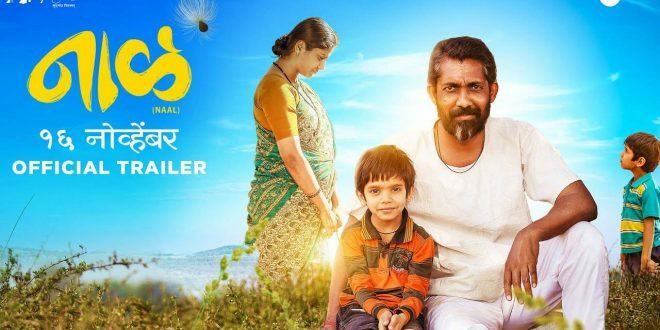 Presenting you with the Naal Trailer, after the overwhelming success of Fandry and Sairat, Zee Studios & Nagraj Popatrao Manjule brings to you Naal marathi movie releasing on 16 November 2018. NAAL is the story of Chaitanya, an eight-year-old mischievous boy. 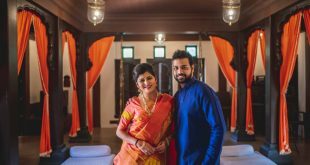 Living in a remote village in Maharashtra, along the banks of a river, he is fathered by a small-time landlord and pampered by a loving and caring mother. 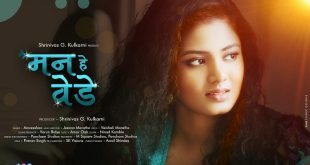 Naal is attached with Chaitanya’s emotional world and follows him on an unexpected journey. 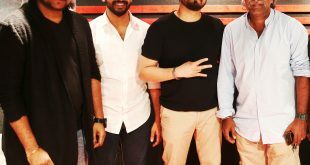 Previous शिवसेनाप्रमुख उद्धव ठाकरे यांनी प्रख्यात पत्रकार, खासदार संजय राऊत यांच्या ‘ठाकरे’ चित्रपटाच्या प्रमोशनल सॉंग रेकॉर्डिंगला आणली रंगत !